Cevat Yerli, head of Crytek, announced at a preview event last night that Crysis 3 will be releasing on February 22nd next year for the Xbox 360, PS3 and PC in Europe. No release date for North America and other regions has been announced yet, but we’re guessing it’ll release world over in the later half of February. It has also been recently announced that Crysis 3 on the PC will support fully advanced graphics options, so you can customize it to the highest, if you want. 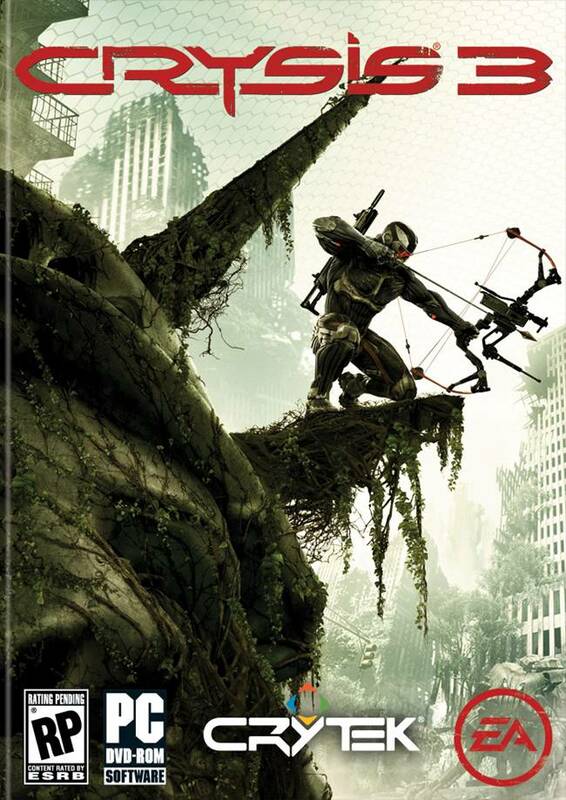 The system requirements for Crysis 3 on the PC are given here. A few weeks back, Cevat Yerli also said that Crysis 3 will be more in vein of Crysis 1 in its sandbox gameplay. “With Crysis 3, we looked at what people liked about Crysis 2 and what we could do to improve it,” he said. “One of the big things we heard was, ‘More of an open sandbox like Crysis.’ However, Crysis 2, it wasn’t that we couldn’t make it bigger; it was the realistic limitations of the city itself. Building blocks, like towers and things, naturally you’re moved into confined spaces. So we moved upwards into vertical spaces.